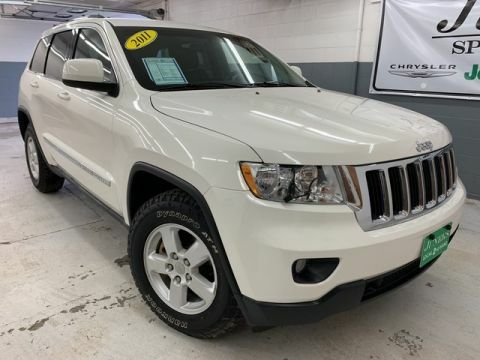 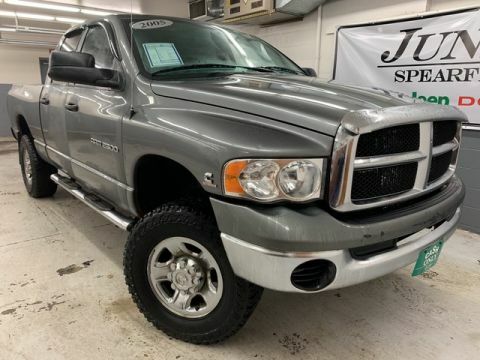 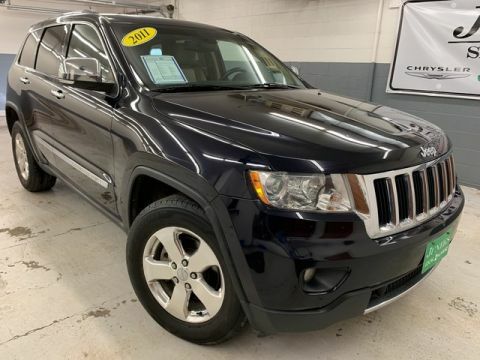 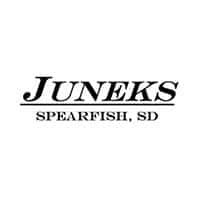 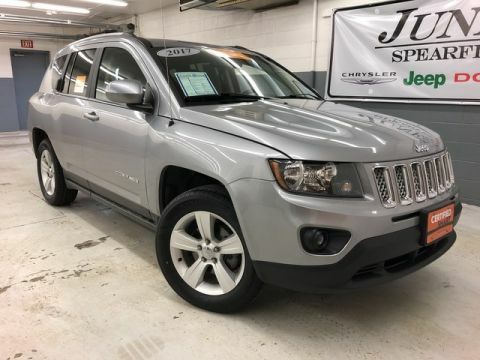 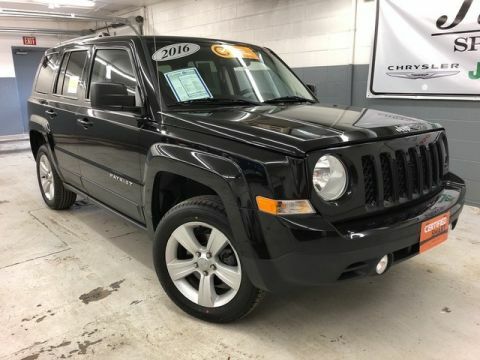 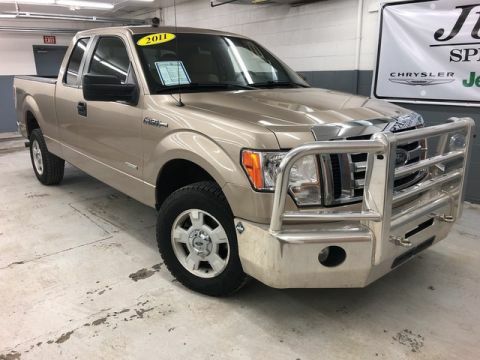 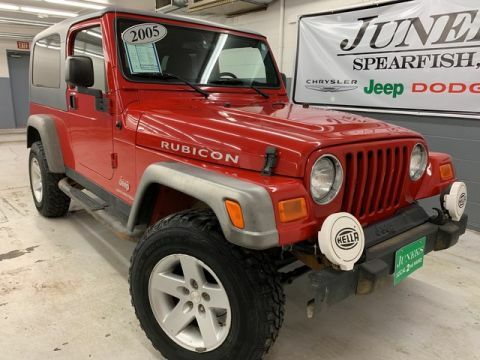 Here at Juneks CJDR, we have a vast inventory of Chrysler Jeep Dodge and Ram vehicles for sale – including the iconic and customizable Ram 2500 – but we also have a great selection of used vehicles for sale between 10k and 20k. 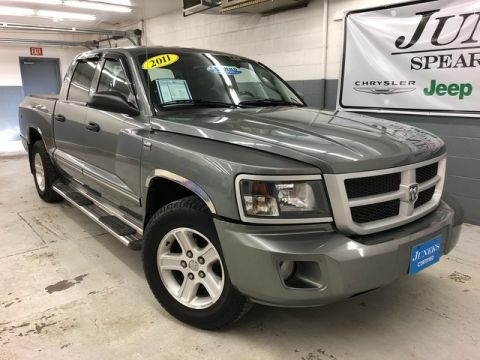 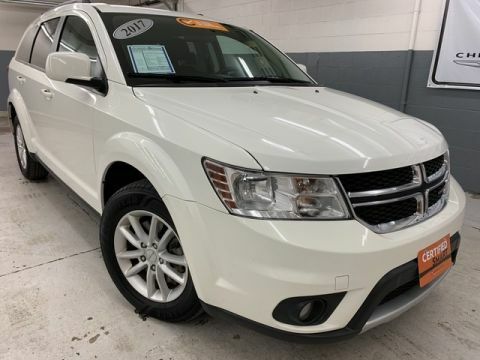 For those Sturgis drivers looking for a good car, truck, or SUV that’s inexpensive, that’s been inspected for quality, that’s accrued few miles, and that will perform well for work or your weekend fishing getaway, you’ve made a good choice. 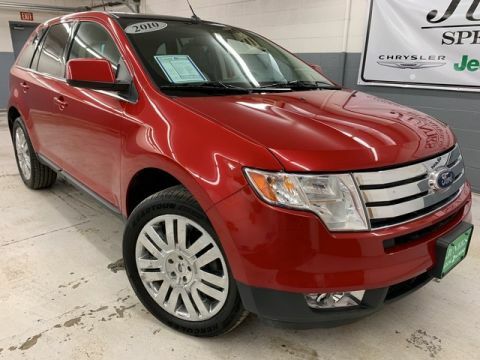 Check out our inventory of inexpensive vehicles between 10k and 20k before you contact us today. 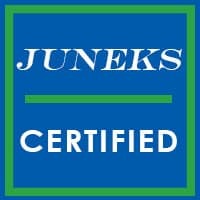 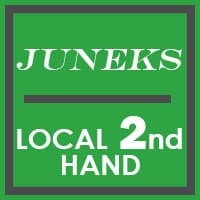 Why Buy from Juneks CJDR? 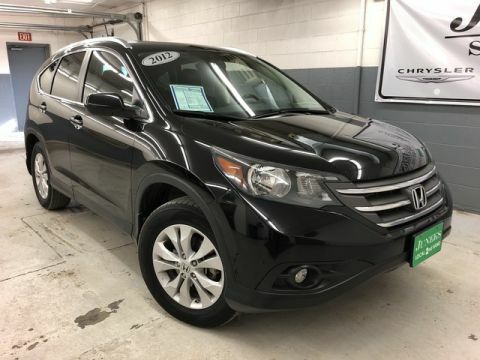 So once you’ve decided on the best used car between 10k and 20k for you, contact us today. 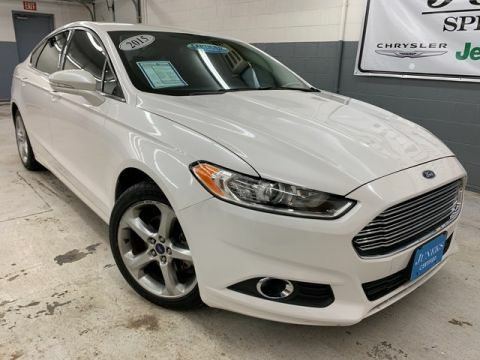 You’ll be out the door in an affordable car quickly.